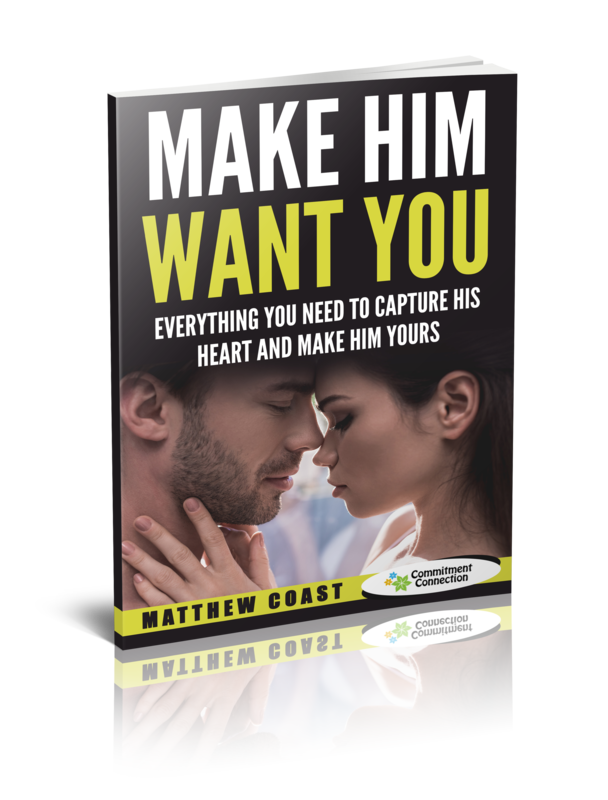 Make Him Want You is a system to help women create the loving, emotional connection that makes a man want and desire them. 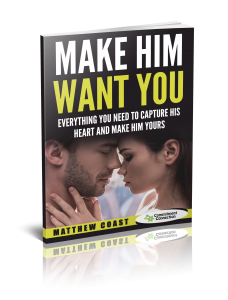 This program is for women who want to take control of how they experience their relationships without playing games or pretending like they're someone they're not. The first bonus is the How to Be Attractive to Men By Being Your Confident Sensual Self interview that I did with Patty Contenta from Sensuality Secrets. The second bonus is the How to Develop Your Magnetic Feminine Presence interview that I did with Lauren Sheehan who helps women become more attractive to men by connecting with their femininity. This program doesn't work for: Women under 25 or over 65. Men.